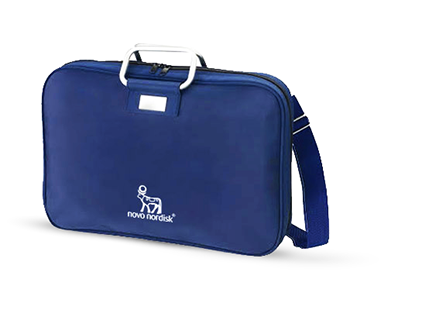 Novo Nordisk is one of the most innovative pharmaceutical companies in the world. It is a great pleasure for us to have been able to make the two-day scientific conference of the company special with innovative solutions for the internists and diabetologists in the Azúr Hotel of Siófok. 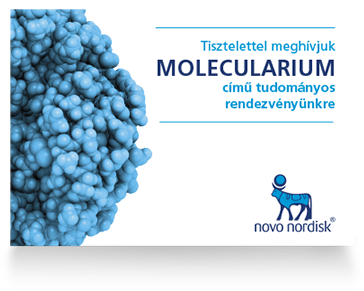 In the framework of the event, the participants of the conference shared with each other their experiences regarding the four self-developed molecules of Novo Nordisk: accordingly, the event got the name MOLECULARIUM. As the opening section of the conference, on an enormous, 12-metre wide LED wall, we projected the mood movie, a 3D animation, which we created specifically for this purpose. 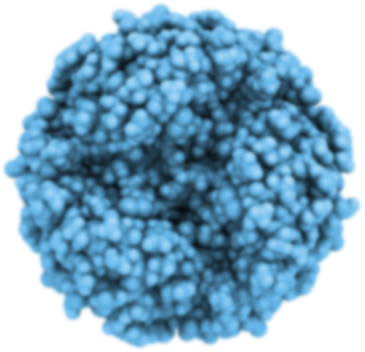 The movie depicted the world and the magical dance of molecules born in a virtual laboratory with spectacular effects and natural analogies. 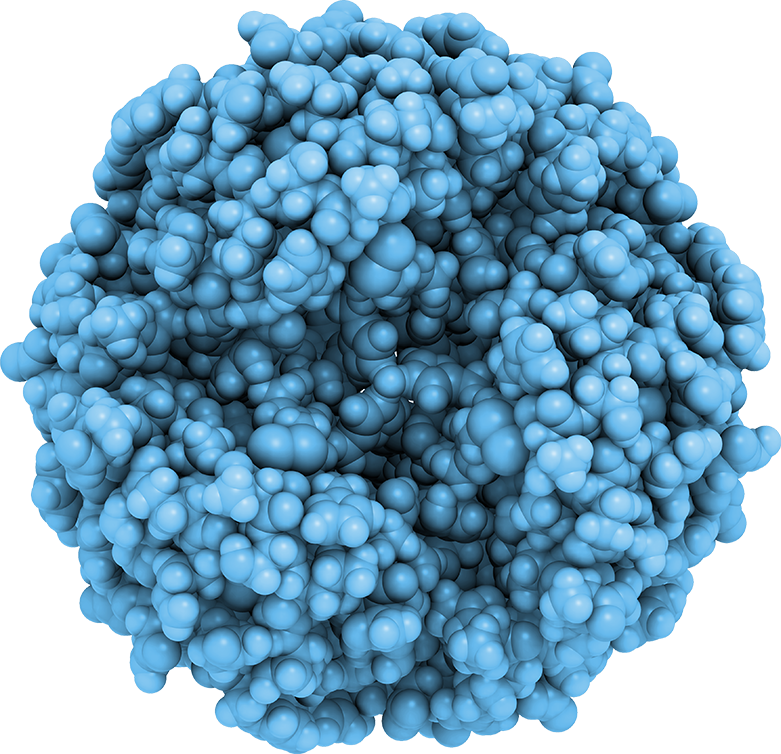 During the conference, the four molecules built in 3D appeared both on digital displays and “live”. 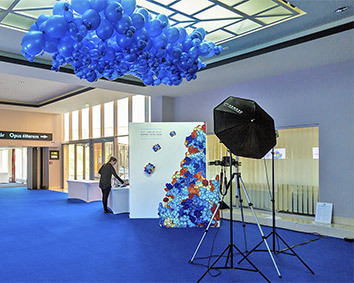 The hotel lobby and conference rooms were completely redesigned: in addition to the snow-white background, design elements in the colours of corporate identity, blue and purple made a new and unique world out of every venue of the event. 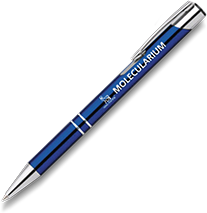 For the participants, in the conference room, in all the rooms of the hotel and in lifts, targeted messages provided different aspects of the molecular world. 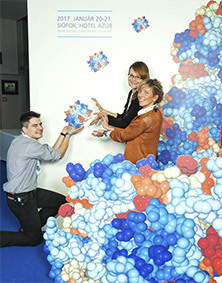 Participants could also have their picture taken with giant molecules, and they immediately got their pictures framed. In the morning of the second day, a very special surprise awaited all participants of the conference: in front of the doors of their hotel room, they could find the publication about the presentations and events of the previous day and about recent research findings. The deadline for the conference newspaper was 10 PM. The editing, the page-setting and the printing of the newspaper took place that night. 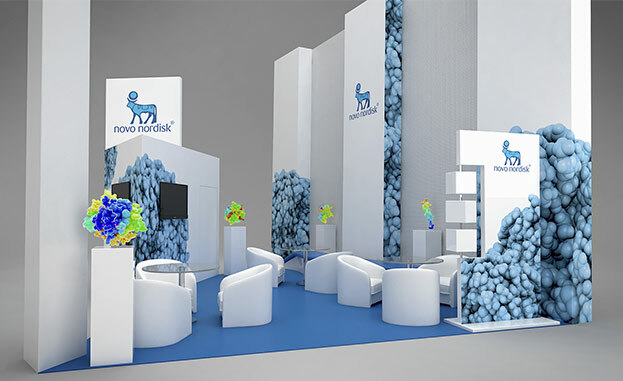 has become one of the most unique and unforgettable events of Novo Nordisk. Because of this event, since then, we have been able to continue to build exhibition booths, organising cycle launch events and continue cooperation in many other areas, and of course, we are already working on plans for the large-scale scientific conference of next year. Because we were able to create creative and unique solutions in a special and serious field, such as compiling a conference package. 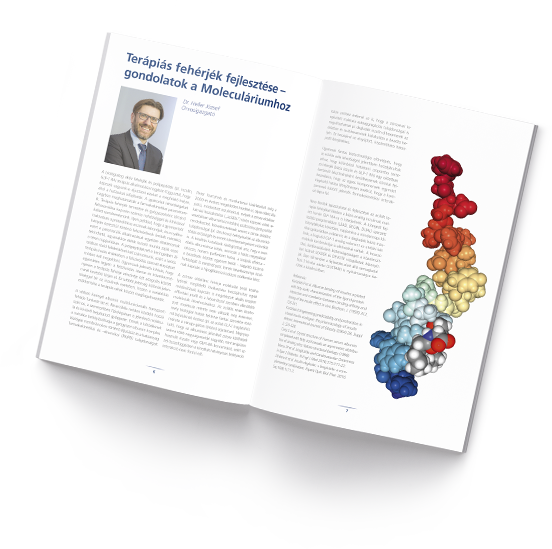 And because the world we have created – have literally built it up – has made our conference one of the most important annual event in the scientific life of Hungary.